Your coaching or mentoring program is now well designed. You’ve spent time on the details and the program has taken shape. Don’t jeopardize your success by forgetting to carefully plan the implementation of the program. In this step, you’ll need to look at marketing, selection, training, and scheduling. You may have planned some of this in your design stage, but let’s discuss some general tips in each of these areas to ensure a smooth rollout. One of the most important pieces of implementation is the marketing of a program. Just as your organization markets its products and services to its clients, you must market your coaching program to your clients. And, as with other developmental programs, the sell is not always easy. First, determine who your target audience will be for both coaches and proteges. If the entire organization makes the cut, focus your marketing on the benefits for the organization, the coaches, and the proteges. Consider a training program rollout as a comparison. The quickest way to sink a new program is to simply put it out there and tell the organization that it was needed and ordered. Think about your coaching program in the same marketing terms. Why is the organization adopting the program? What can the organization expect to gain from the program? What can coaches, mentors, and proteges gain from taking the time to become a part of the program? Use your mission statement and objectives to frame and develop your marketing. The marketing may get the attention of prospective coaches and mentors, and even participants. But when they find out the level of commitment they may have to have, a few might fall out. This is a good problem to have, but be sure that your training effectively explains the program and expands on the benefits that are mentioned in the marketing. 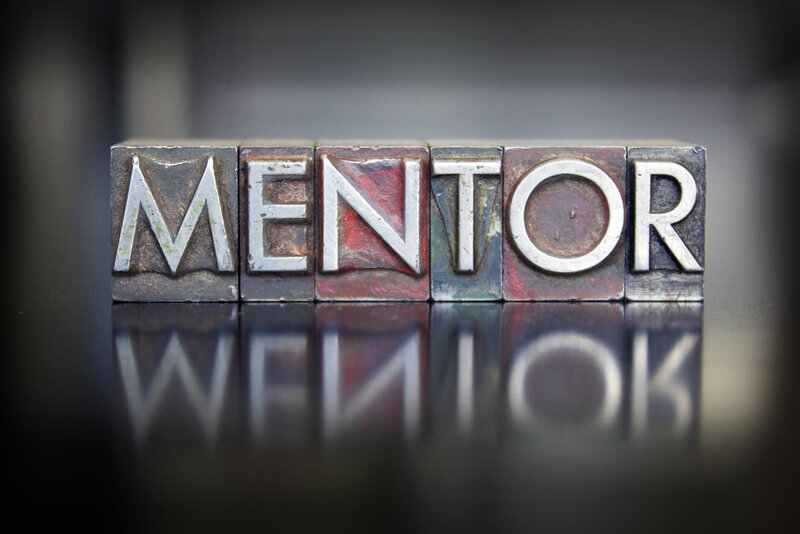 Your training should not focus solely on the definition of mentoring and the steps to take to become a coach. Your training should, in effect, create a mentoring and coaching environment for mentors and coaches. It should be interactive, focus on benefits, and truly convince the people involved that they’ve made a good decision both personally and professionally. Choose your instructors wisely, as well. Perhaps now is the time to consider using “guest” instructors, that is, organizational members who are not part of the training and development staff. Successful managers, that is, those that have the respect of peers, direct reports, and cross-functional areas, sometimes make the best coaches. For this reason, these people may make the best coach-instructors. When you begin your selection process, which is a big part of implementation, be certain that criteria for becoming a coach or mentor as well as that of becoming a proteges are clear, measurable, and non-biased. Just as Human Resources must make these types of selections when choosing job candidates, you must make solid selections of both coaches and proteges. Don’t get caught in the trap of trying to find “warm bodies” or simply selecting popular managers. Use the criteria, goals, and measurements you’ve spent time developing in order to choose the right people for the program. And be certain that any decisions can be backed up factually. When you pay this close attention to your selection process, you’ll be steps ahead of the curve when the program first rolls out. Finally, think about the scheduling aspect of the coaching or mentoring program. Aside from training coaches or mentors, are you going to require regular meetings of coaches and proteges, as well as separate groups of coaches and proteges? If your program is more informal, decide if business-hours meetings are called for. In cases such as these, you may have to confine meetings of informal mentors and coaches to after- or before-hours times. On the other hand, if the coaching program is formal and expected to be part of an overall development path or curriculum, consider how scheduling meetings should be handled. The key here is to make plans for scheduling before you start doing it. This way, your implementation will be clean from start to finish. After the implementation, let your program run for a set amount of time. You can decide what time frame is appropriate, as well. After that time frame runs, it will be necessary to go back and measure effectiveness. Copyright 2009-2017 Bryant Nielson. All Rights Reserved.